Google just added 1,001 destinations to Street View. That’s a huge number, especially when you think of all the transportation options Google Street View used to capture amazing pictures of the world. It all started in 2007 when Google Street View was launched. On May 25th in 2007 they added Las Vegas, Miami, San Francisco, Denver, and New York City. The images have been collected by driving the streets with an SUV that was packed with several computers, cameras, lasers and a GPS. What started as an experimental project became a profession over the years. In June 2013, destinations from across the US and Canada, Europe, Asia and Latin America have been added and some parts of New York City, like the 9/11 Memorial, have been updated. Today Google uses Street view cars for (public) streets, trikes for private properties like Legoland (where you can see a boy without a head), trolleys for museums, snowmobiles for freezing conditions and trekker for National Parks and other locations that are only accessible by foot. 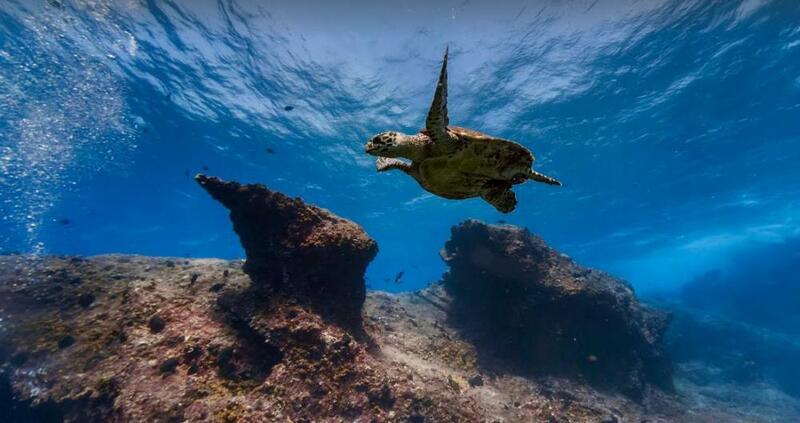 Google also started to add some ocean views, collected with an underwater camera. With this technique, Google was able to capture the Galapagos Islands in Street View – not only underwater but also by foot, by horse and by boat. Today you can take a trip around the world while sitting in your chair and enjoying your favorite drink. Even buildings, like hotels, shops or restaurants, can be virtually visited from the inside. That is where a “living lamp” can be found on the Spanish island Menorca. So what’s next? 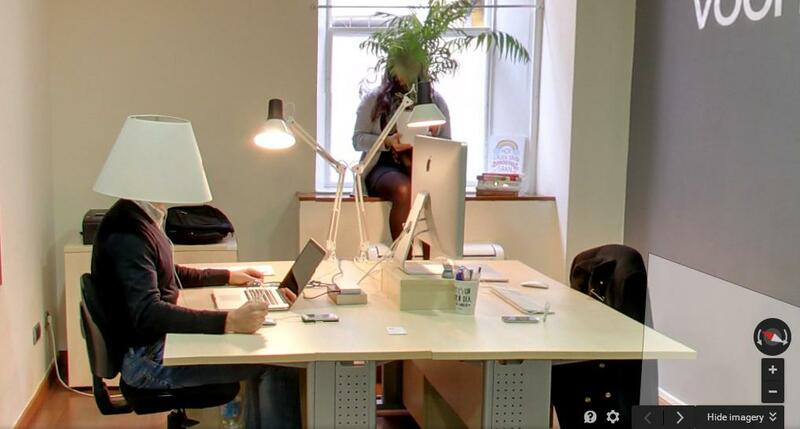 A Google app developer is already working on Google Glass applications, which should be available late 2013 or early 2014. Google Glass is a wearable device, which could be one of the most innovative pieces of technology since the last years. Google also recently patented an image-capturing walking stick, which could bring even more destinations to Street View.